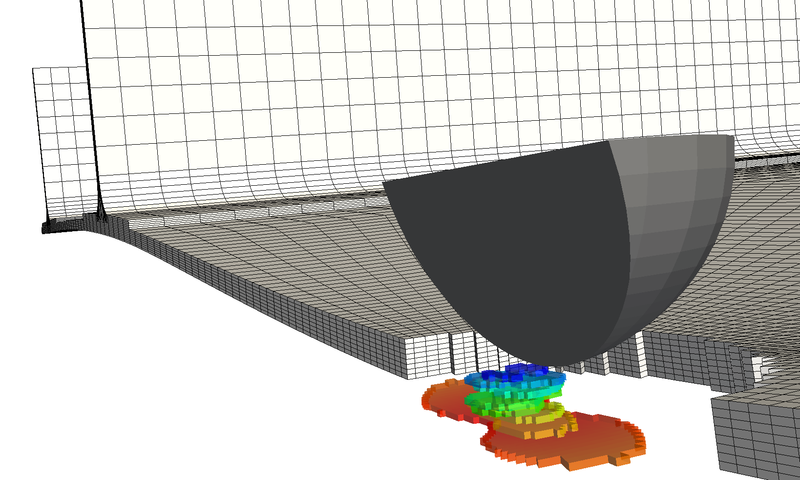 Z-post is a general purpose post-processing package designed to act on any type of data resulting from a Finite Element Analysis. 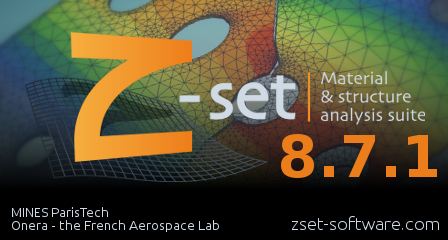 Initially developed to post-process Zébulon’s results, Z-post is now a generic post-processing software application interfaced with the major FEA codes. 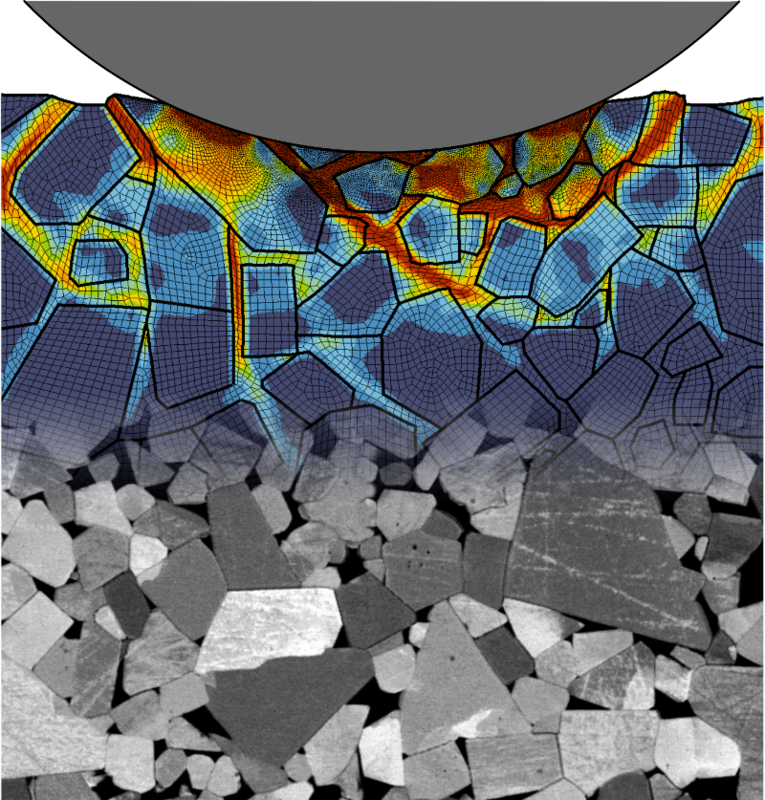 Z-post contains a large collection of “processes” for efficient treatment and analysis of FEA results, with special attention given to life estimation and damage models. 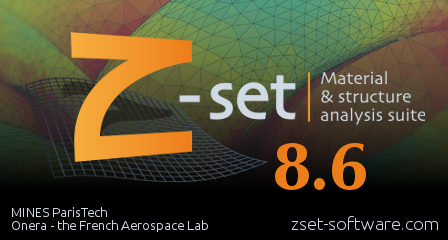 Z-post acts on Finite Element calculation results and operates on data known at different structural locations: nodes, Gauss points, elements and a collection of time steps. 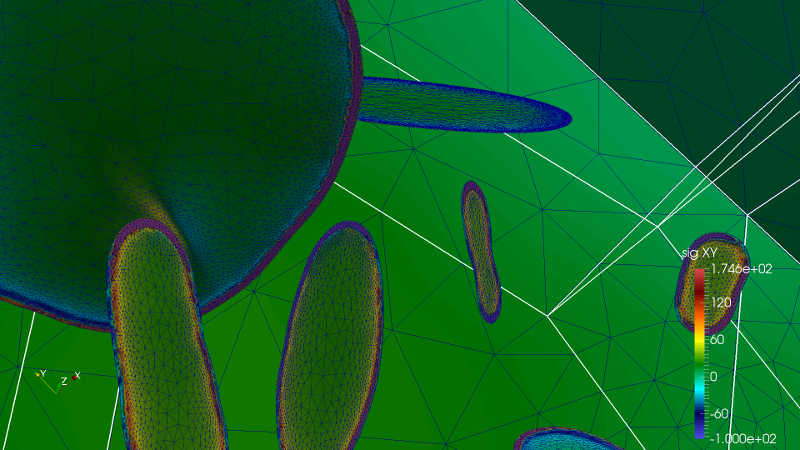 Global post-processing operates, for a given time step, on a set of variables and a region of the mesh. 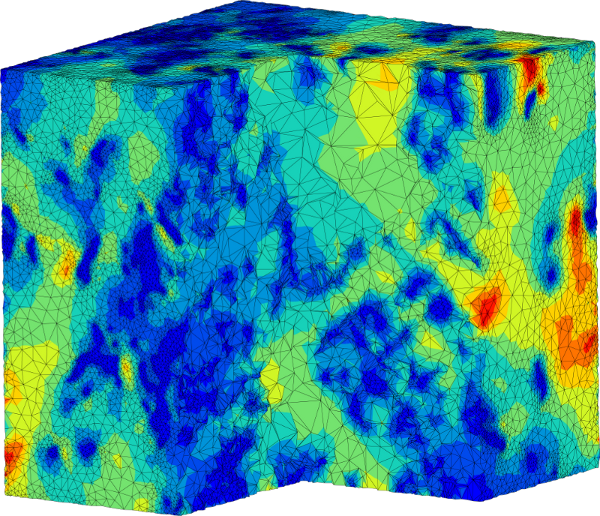 The predefined treatments include the computation of the spatial average (needed for homogenization techniques, mesh-independent methods), brittle damage models for metals or ceramics (Weibull, Beremin, Batdorf probabilistic models) and many others. 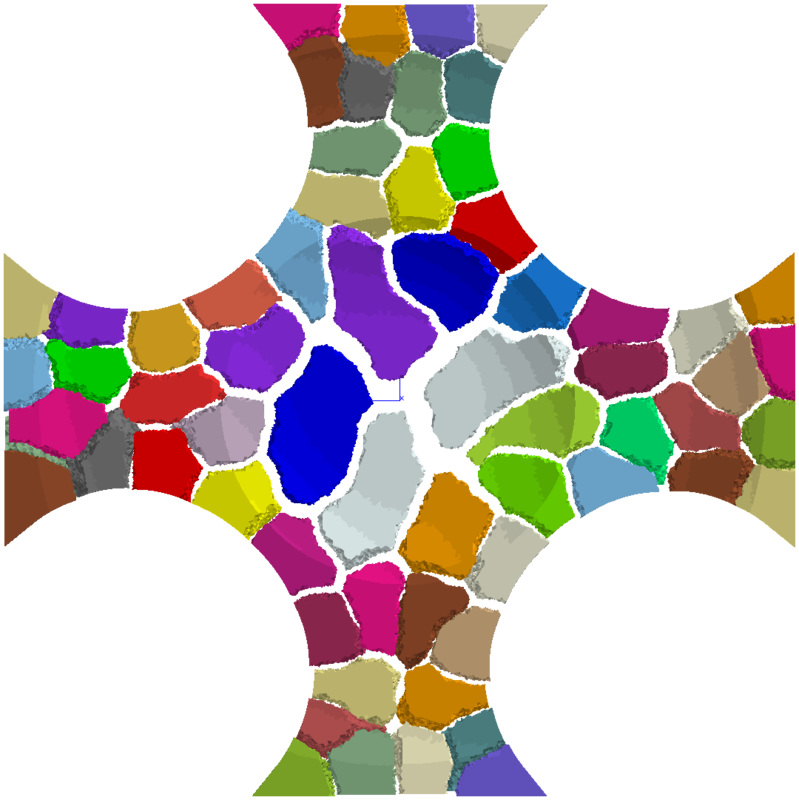 Local post-processing inputs are variable histories at points (nodes or Gauss points). User-defined series of treatments are applied to produce the final result. The currently implemented collection of post-processing ranges from elementary operators such as max, min, norm, mises and trace, to higher level models: creep models, classical HCF (Sines, Crossland, Dang Van), or strain, stress-based and mixed LCF fatigue models (Manson-Coffin, Chaboche, SWT, Sehitoglu), taking into account the creep-fatigue interaction when necessary. 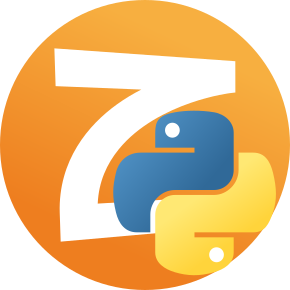 Local post-processing computations are fully parallelized for optimal performances. possible nonlinear accumulation of damage for the correct representation of experimentally observed effects. 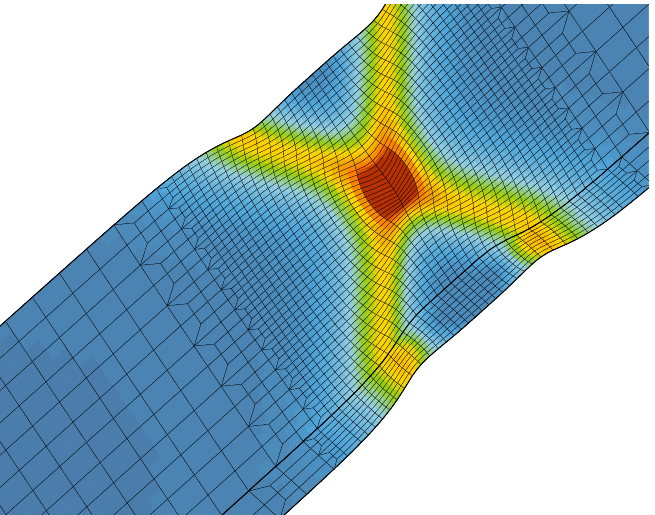 Very efficient algorithms are available in Z-post to compute the amplitude and extract cycles from a complex non-proportional 3D stress history (multiaxial rainflow method).